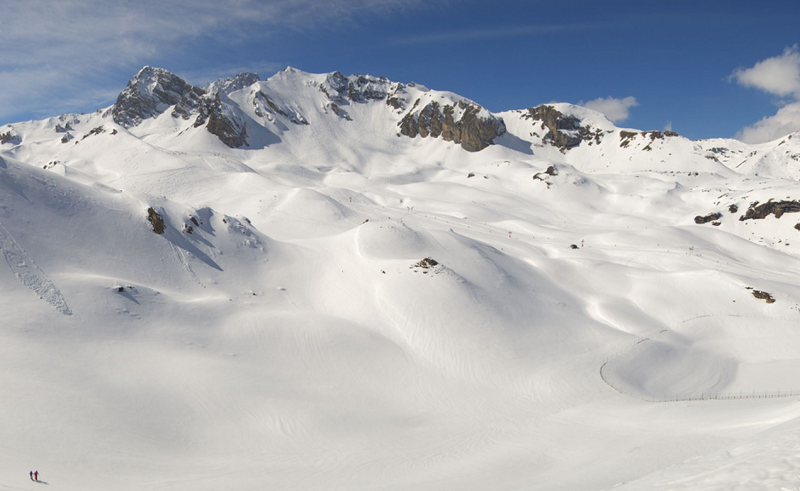 Spring has sprung in the UK, but the Alps are holding onto a perfect balance of cool temperatures, deep snow and dazzling wall-to-wall sunshine. 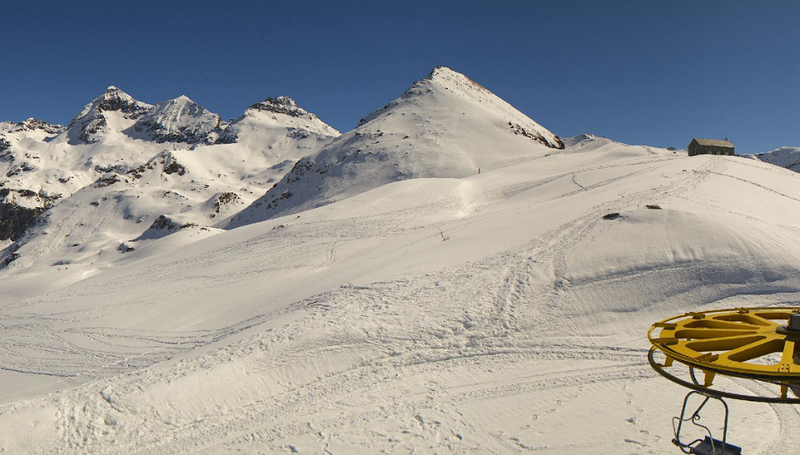 Last weekend saw snowfall up to 80cm in some resorts, leaving fresh conditions for SNO lovers to enjoy this week. Better still, there’s more forecast next weekend! Hurrah for Mother Nature! 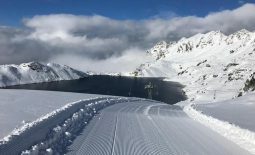 Current conditions: Courchevel’s seen a mix of sun and cloud today, and the same is expected for the rest of the week – until the weekend, when more snow is forecast. Current conditions: There’s 25cm of fresh snow in resort, and nearly double that up at Plateau Rosa. The views of the Matterhorn are incredible in the spring sunshine. 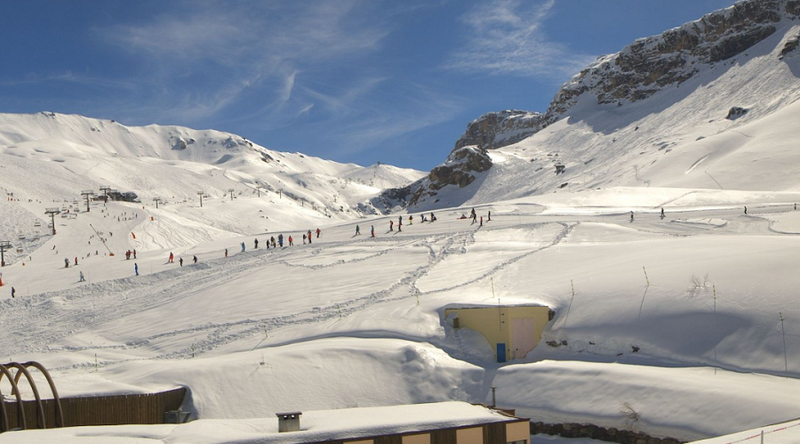 Current conditions: Nearly all pistes are open in Val Cenis and Bonneval, thanks to a whopping 80cm of snow on Saturday night – very impressive at this time of year for a resort that doesn’t have a glacier. 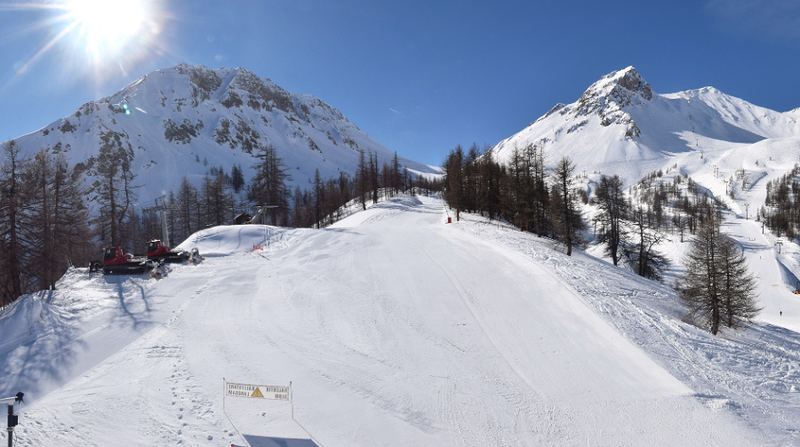 Current conditions: Give or take a couple of lifts and pistes, the whole Champ and Gressoney-La-Trinité ski area is still up and running. There’s 15cm of fresh snow, with a total depth of 200cm up top. 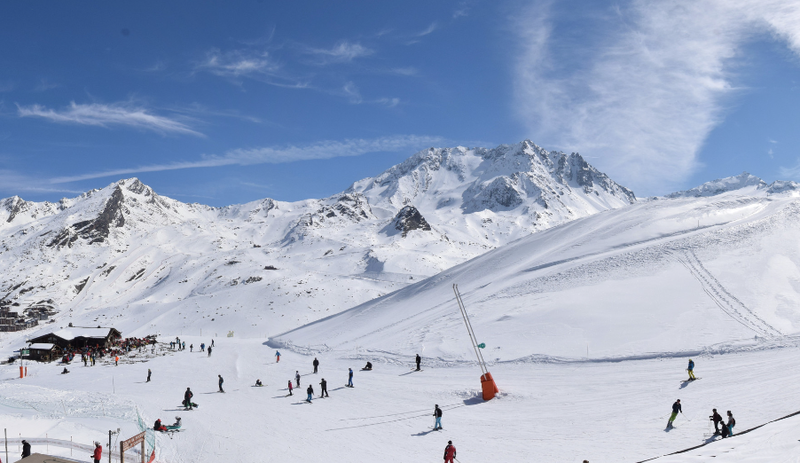 Current conditions: With 299 pistes open across the Three Valleys – including all runs around Val Thorens – there’s oodles to ski. 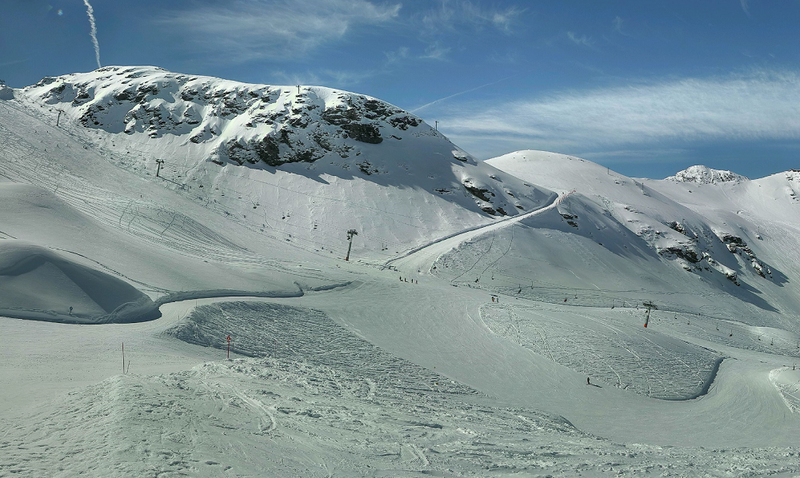 Current conditions: After snow on Sunday, this week is a wonderfully sunny one. All lifts are running. 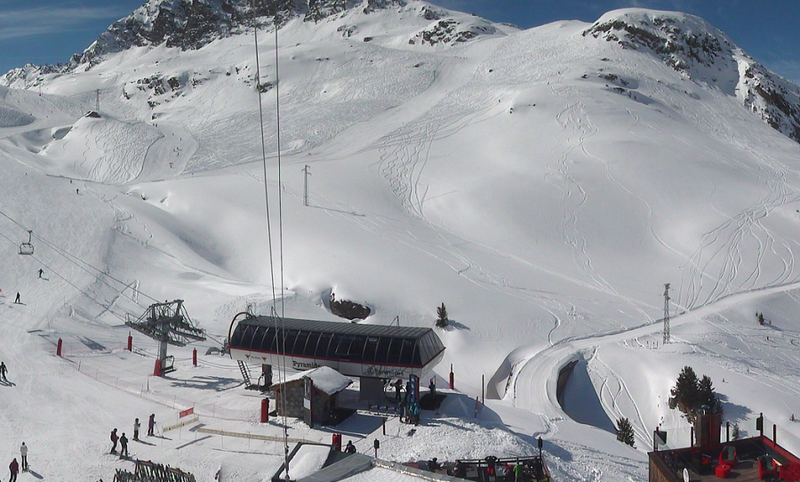 It looks like Montgenevre’s going to get another top up this weekend, with a snowy Saturday and Sunday on the cards. 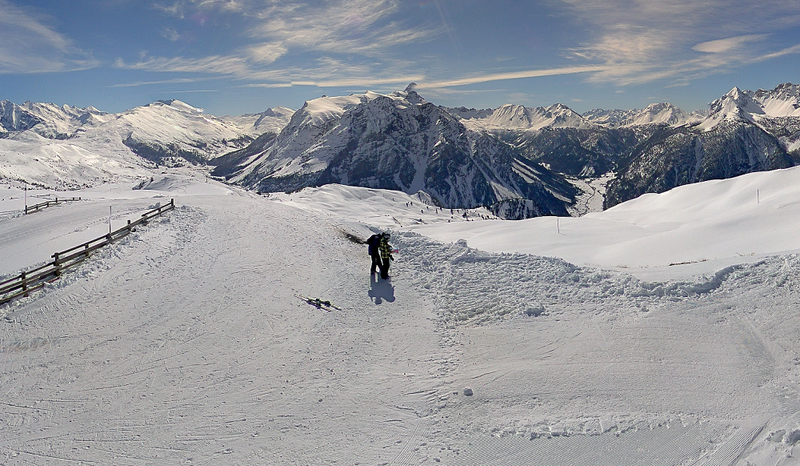 Current conditions: Sunny, with 15cm of fresh snow. The clouds are due to set in on Friday, with snow on Saturday and Sunday. 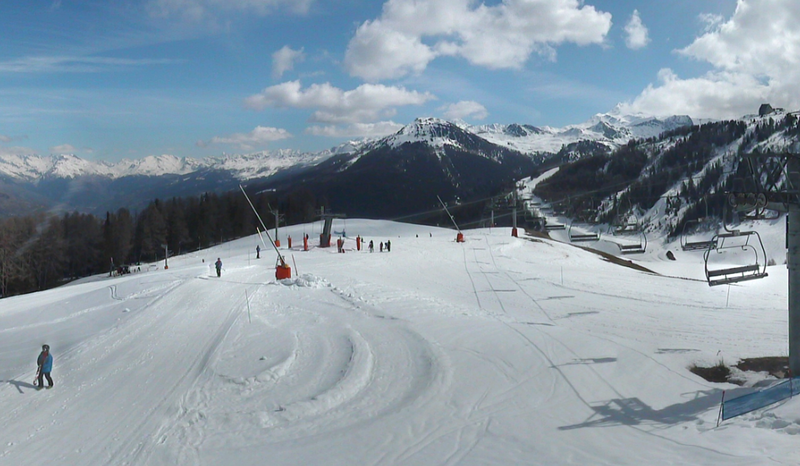 Current conditions: Lots of sunshine today, with all but one lifts running and 141 open pistes. More sun tomorrw, with clouds setting in from Thursday and snow due throughout the weekend. Current conditions: 20cm of fresh snow fell up top on Sunday, and this week the forecasters are predicting long, sunny days. 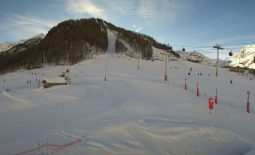 Current conditions: It last snowed here on Sunday – and when we say snowed, we’re talking up to 80cm of fresh cover. Non stop sunshine has followed. 76 of the 77 lifts are running, as are 141 slopes. 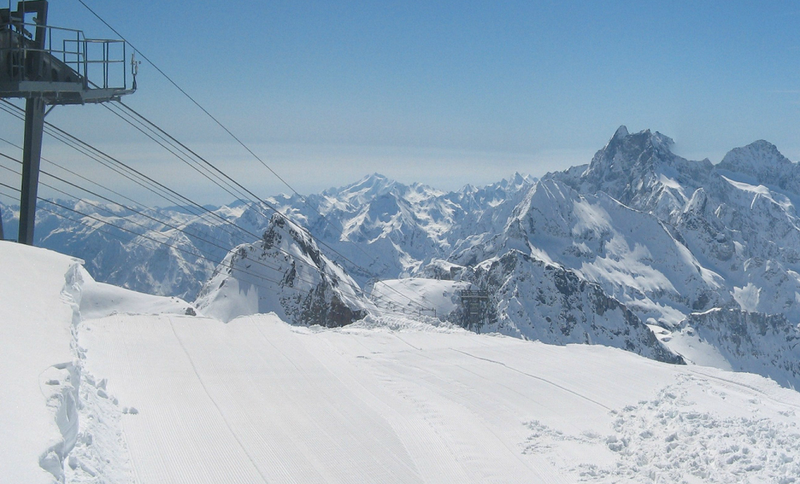 Top Tip: pick a high-altitude resort, with pistes over 2500m and ideally a glacier. SNO brainer: Slap on plenty of suncream! 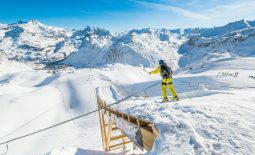 SNO big deals: There’s still last minute availability in the highest resorts… Plus forecasters are predicting another top up of snow this weekend! Want to go? >> SHARE with your SNO mates! Dump Alert ! Massive Snow all Week	SNOvember!